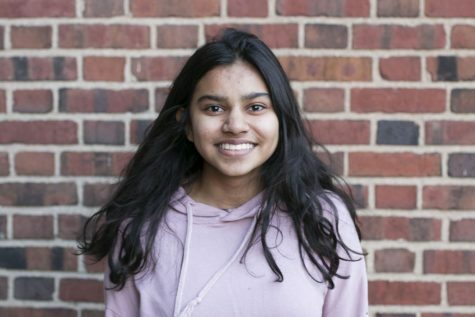 Ashley Sah (‘21) is in her second year with The Shakerite. She is currently the Investigations Social Issues Reporter. Last year as a Journalism I Reporter she covered the fire at the high school and sexual harassment of female students. Ashley enjoys reading and playing electric guitar.